The Communist Party of India (Marxist) (CPM) on 23 June dubbed the lynching of Jammu and Kashmir policeman Mohammed Ayub Pandith as a barbaric incident, while cornering the Bharatiya Janata Party-People's Democratic Party (BJP-PDP) Government for failing to control the situation. "It was a brutal and barbaric act. 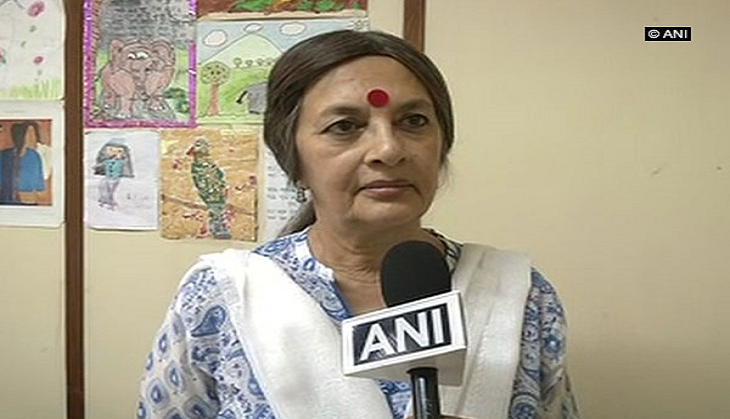 It is a reflection of utter failure of the BJP-PDP Government in not controlling such acts," CPM leader Brinda Karat told ANI. Earlier Union Minister of State Jitendra Singh termed the incident as an 'irreligious act in the name of religion'. "Irreligious act in name of religion. Most unholy act in holy month of Ramzan. Lynching a fellow being," he tweeted. Last night, Deputy Superintendent of Police (DSP) of Jammu and Kashmir Police (JKP) Mohammed Ayub Pandith was lynched to death by a violent mob in downtown Srinagar. After the situation got out of control, the cop in his own defence opened fire through his service pistol on the mob, in which three people got injured. The police have recovered the body of deceased and are investigating the matter.